Today is White Day (ホワイトデー Howaito Dē) in east Asia, falling one month after Valentine’s Day. It began as a marketing ploy in Japan because of a misunderstanding about how Valentine’s Day works in the West. When the Japanese began adopting Valentine’s Day as a celebration they took it as a day when women gave gifts to men (particularly of chocolate) and not the other way round. So manufacturers invented a day for men to reciprocate a month later. In Japan, Valentine’s Day is typically observed by girls and women presenting chocolate gifts (either store-bought or handmade), usually to boys or men, as an expression of love, courtesy, or social obligation. On White Day, the reverse happens: men who received a honmei-choco (本命チョ, ‘chocolate of love’) or giri-choco (義理チョコ, ‘courtesy chocolate’) on Valentine’s Day are expected to return the favor by giving gifts. Traditionally, popular White Day gifts are cookies, jewelry, white chocolate, white lingerie, and marshmallows. Sometimes the term sanbai gaeshi (三倍返し, ‘triple the return’) is used to describe the generally recited rule that the return gift should be two to three times the worth of the Valentine’s gift. Very Japanese. 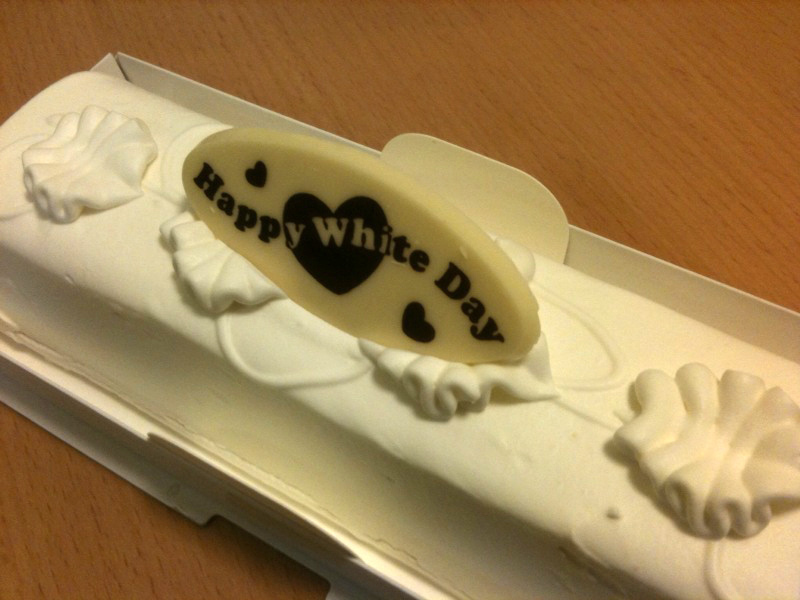 White Day was first celebrated in 1978 in Japan. It was started by the National Confectionery Industry Association as an “answer day” to Valentine’s Day on the grounds that men should pay back the women who gave them chocolate and other gifts on Valentine’s Day. In 1977, a Fukuoka-based confectionery company, Ishimuramanseido, marketed marshmallows to men on March 14, calling it Marshmallow Day (マシュマロデー Mashumaro Dē). Soon thereafter, confectionery companies jumped on the bandwagon and began marketing white chocolate. Now, men give both white and dark chocolate, as well as other edible and non-edible gifts, such as jewelry or objects of sentimental value, or white clothing like lingerie, to women from whom they received chocolate on Valentine’s Day one month earlier. If the chocolate given to him was giri choco, the man likewise may not be expressing actual romantic interest, but rather a social obligation. Eventually, this practice spread to the neighboring East Asian countries of South Korea, China, and Taiwan. 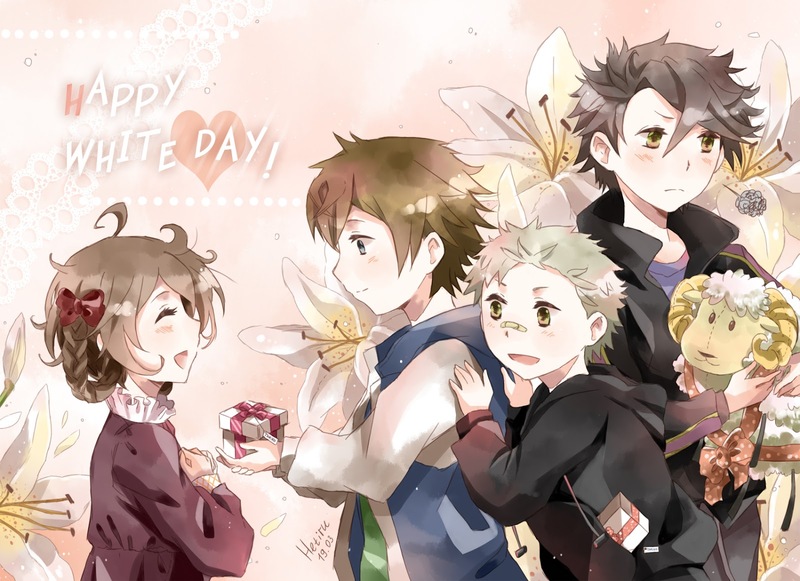 In those cultures, White Day is for the most part observed in the same manner. I’ll check in with my son later to see what he’s done. He lives in China and has a Chinese girlfriend. 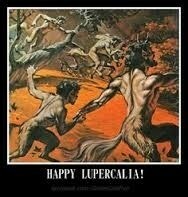 I know he did the standard Western thing on Valentine’s Day, but I expect he’ll do something today as well. As everyone in the West knows, today is the feast of Saint Valentine (Latin: Valentinus or Valentinius), officially Saint Valentine of Rome. He is commonly recognized as a 3rd-century Roman saint commemorated on this day, which has been associated since the High Middle Ages with love in various guises. The feast day, as well as the secular association with love, is not particularly well known outside of the West. 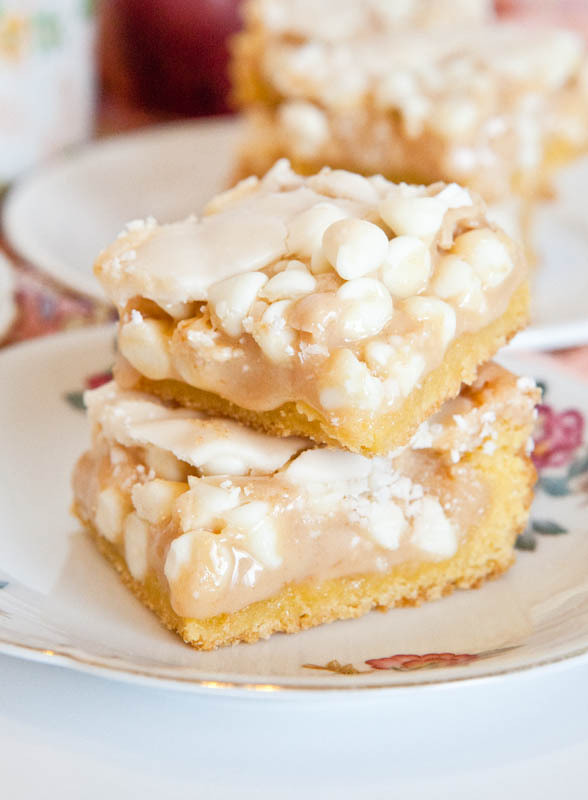 In Argentina, for example, it is considered to be a U.S. import that is used as an excuse by merchants to sell flowers and chocolates and, as such, gets little popular attention (same as Halloween). China has four other days devoted to romantic love. All that is reliably known of the saint commemorated on February 14 is his name and that he was martyred and buried at a cemetery on the Via Flaminia close to the Milvian bridge to the north of Rome on that day. It is uncertain whether St. Valentine is to be identified as one saint or the conflation of two saints of the same name. Several different martyrologies have been added to later hagiographies that are unreliable. Because so little is known of him, in 1969 the Roman Catholic Church removed his name from the General Roman Calendar, leaving his liturgical celebration to local calendars. The Roman Catholic Church continues to recognize him as a saint, listing him as such in the February 14 entry in the Roman Martyrology, and authorizing liturgical veneration of him on February 14 in any place where that day is not devoted to some other obligatory celebration in accordance with the rule that on such a day the Mass may be that of any saint listed in the Martyrology for that day. Use of the pre-1970 liturgical calendar is also authorized under the conditions indicated in the motu proprio Summorum Pontificum of 2007. Saint Valentine’s Church in Rome, built in 1960 for the needs of the Olympic Village, continues as a modern, well-visited parish church. 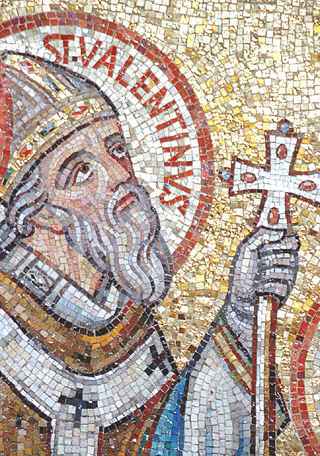 Saint Valentine is commemorated in the Anglican Communion, as well as in the Lutheran Church. 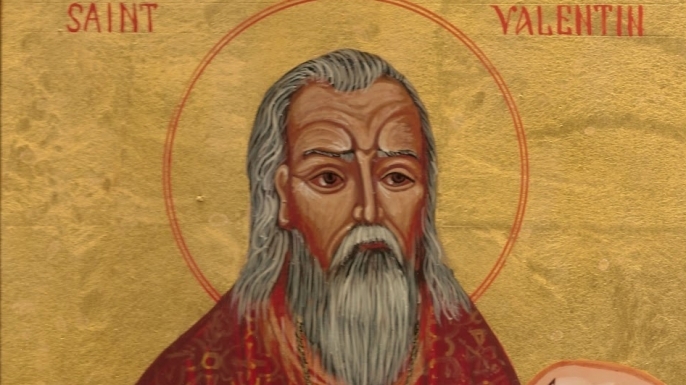 In parts but not all of the Eastern Orthodox Church, Saint Valentine the Presbyter of Rome is celebrated on July 6 and Hieromartyr Valentine (Bishop of Interamna, Terni in Italy) is celebrated on July 30. Notwithstanding that in the Greek Orthodox Churches no Saint Valentine exists, and because of the relative obscurity of these two saints in the East, members of the Greek Orthodox Church named Valentinos (male) or Valentina (female) may observe their name day on the Western ecclesiastical calendar date of February 14. 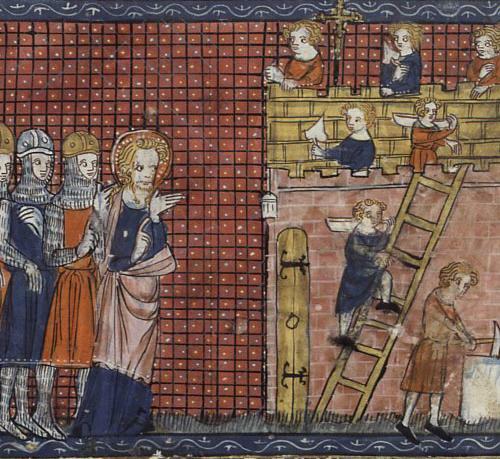 The name Valentinus does not occur in the earliest list of Roman martyrs, compiled by the Chronographer of 354. But it is found in the Martyrologium Hieronymianum, which was compiled, from earlier local sources, between 460 and 544. 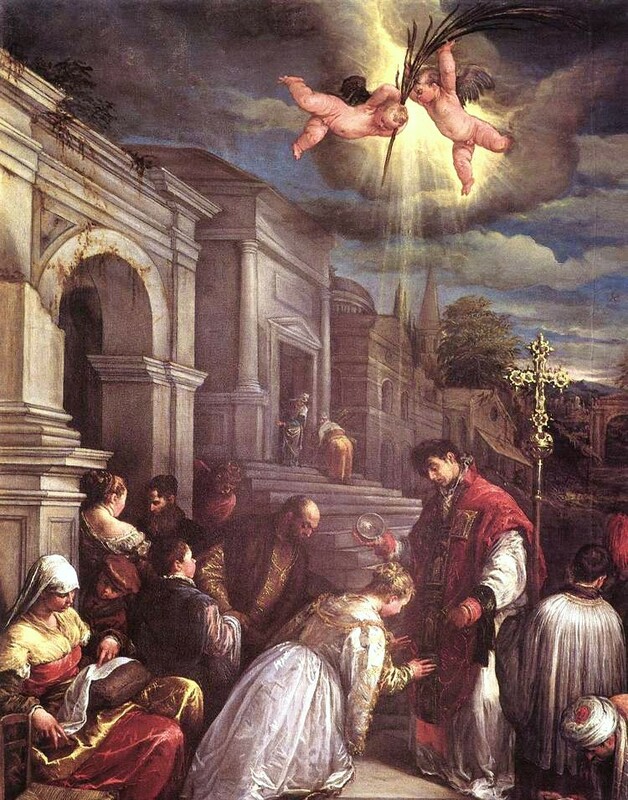 The feast of St. Valentine of February 14 was first established in 496 by Pope Gelasius I, who included Valentine among all those “… whose names are justly reverenced among men, but whose acts are known only to God.” As Gelasius implies, nothing was then known about his life. 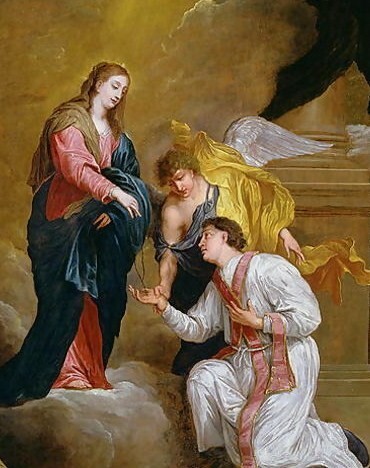 The Catholic Encyclopedia and other hagiographical sources speak of three Saint Valentines who appear in connexion with February 14. One was a Roman priest, another the bishop of Interamna (modern Terni) both buried along the Via Flaminia outside Rome, at different distances from the city. The third was said to be a saint who suffered on the same day with a number of companions in the Roman province of Africa, for whom nothing else is known. Though the extant accounts of the martyrdoms of the first two listed saints are of a late date and contain legendary elements, a common nucleus of fact may underlie the two accounts and they may refer to a single person. According to the official biography of the Diocese of Terni, Bishop Valentine was born and lived in Interamna and was imprisoned and tortured in Rome on February 14, 273, while on a temporary stay there. His body was hastily buried at a nearby cemetery and a few nights later his disciples retrieved his body and returned him home. 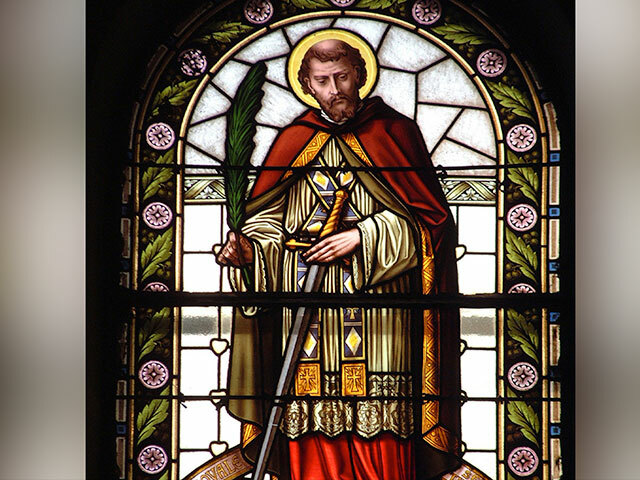 Τhe Roman Martyrology, the Catholic Church’s official list of recognized saints, for February 14 gives only one Saint Valentine; a martyr who died on the Via Flaminia. The inconsistency in the identification of the saint is replicated in the various vitae that are ascribed to him. A common hagiography describes Saint Valentine, as the former Bishop of Terni, Narnia and Amelia, a town of Umbria, in central Italy. While under house arrest of Judge Asterius, and discussing his faith with him, Valentinus (the Latin version of his name) was discussing the validity of Jesus. The judge put Valentinus to the test and brought to him the judge’s adopted blind daughter. If Valentinus succeeded in restoring the girl’s sight, Asterius would do anything he asked. Valentinus laid his hands on her eyes and the child’s vision was restored. Immediately humbled, the judge asked Valentinus what he should do. Valentinus replied that all of the idols around the judge’s house should be broken, the judge should fast for three days, and then undergo baptism. The judge obeyed and as a result, freed all the Christian inmates under his authority. The judge, his family and his forty-four member household (family members and servants) were baptized. 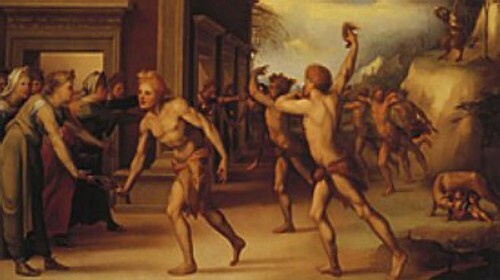 Valentinus was later arrested again for continuing to proselytize and was sent to the prefect of Rome, to the emperor Claudius Gothicus (Claudius II) himself. 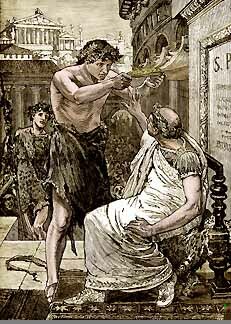 Claudius took a liking to him until Valentinus tried to convince Claudius to embrace Christianity, whereupon Claudius refused and condemned Valentinus to death, commanding that Valentinus either renounce his faith or he would be beaten with clubs, and beheaded. Valentinus refused and Claudius’ command was executed outside the Flaminian Gate on February 14, 269. The Legenda Aurea of Jacobus de Voragine, compiled about 1260 and one of the most-read books of the High Middle Ages, gives sufficient details of the saints for each day of the liturgical year to inspire a homily on each occasion. The very brief vita of St Valentine has him executed for refusing to deny Christ by the order of the “Emperor Claudius” in the year 280. Before his head was cut off, this Valentine restored sight and hearing to the daughter of his jailer. Jacobus makes a play with the etymology of “Valentine”, “as containing valour”. There are many other legends behind Saint Valentine, none of them based on historical facts. 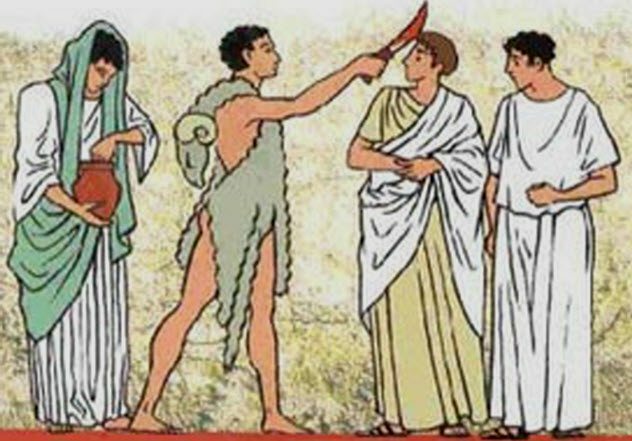 One is that in the 1st century it is said that Valentine, who was a priest, defied the order of the emperor Claudius and secretly married couples so that the husbands wouldn’t have to go to war. The legend claims that soldiers were sparse at this time so this was a big inconvenience to the emperor. 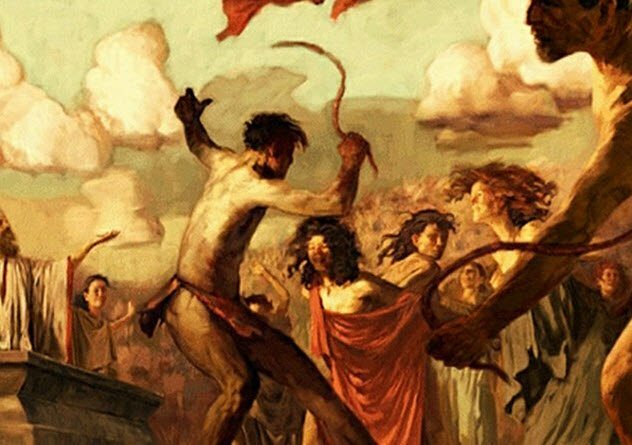 Another legend is that Valentine refused to sacrifice to pagan gods. Being imprisoned for this, Valentine gave his testimony in prison and through his prayers healed the jailer’s daughter who was suffering from blindness. Reputedly, on the day of his execution he left her a note that was signed “Your Valentine”. The day first became associated with romantic love within the circle of Geoffrey Chaucer in the 14th century, when the tradition of courtly love flourished. In 18th-century England, it evolved into an occasion in which lovers expressed their love for each other by presenting flowers, offering confectionery, and sending hand-made greeting cards. In Europe, Saint Valentine’s Keys were once given to lovers as a romantic symbol and an invitation to unlock the giver’s heart, as well as to children, in order to ward off epilepsy (sometimes called called Saint Valentine’s Malady). 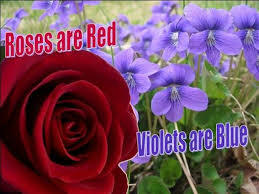 This poem was written to honor the first anniversary of the engagement of King Richard II of England to Anne of Bohemia. A treaty providing for a marriage was signed on May 2, 1381. Readers have uncritically assumed that Chaucer was referring to February 14 as Valentine’s Day; however, mid-February is an unlikely time for birds to be mating in England. Henry Ansgar Kelly has observed that Chaucer might have had in mind the feast day of St. Valentine of Genoa, an early bishop of Genoa who died around AD 307; it was probably celebrated on 3 May. 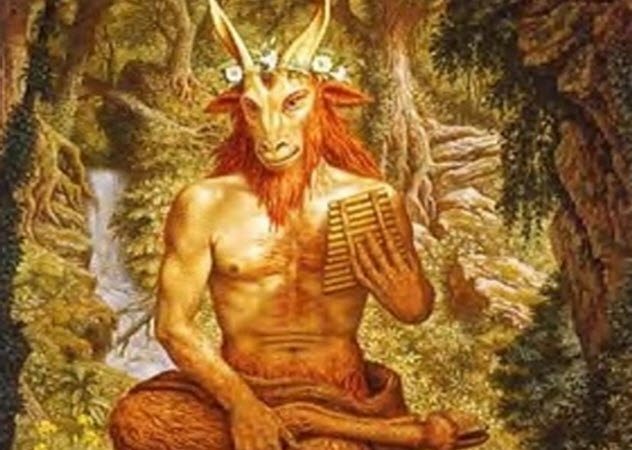 Jack B. Oruch notes that the date on which spring begins has changed since Chaucer’s time because of the precession of the equinoxes and the introduction of the more accurate Gregorian calendar only in 1582. On the Julian calendar in use in Chaucer’s time, 14 February would have fallen on the date now called 23 February, a time when some birds have started mating and nesting in England. Chaucer’s Parliament of Foules refers to a supposedly established tradition, but there is no record of such a tradition before Chaucer. The speculative derivation of sentimental customs from the distant past began with 18th-century antiquaries, notably Alban Butler, the author of Butler’s Lives of Saints, and have been perpetuated uncritically even by some respectable modern scholars. Trust no one !!! Three other authors who wrote poems about birds mating on St. Valentine’s Day around the same years are Otton de Grandson from Savoy, John Gower from England, and a knight called Pardo from Valencia. 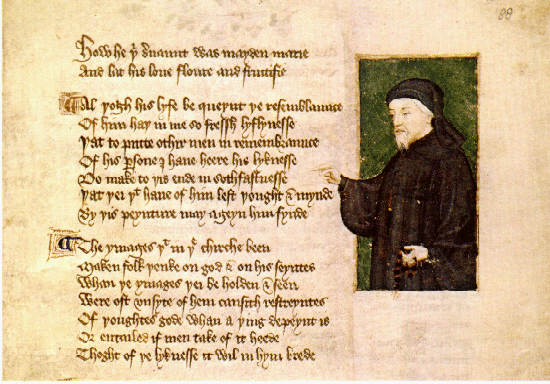 Chaucer most probably predated all of them but, due to the difficulty of dating medieval works, it is not possible to ascertain which of the four first had the idea and influenced the others. 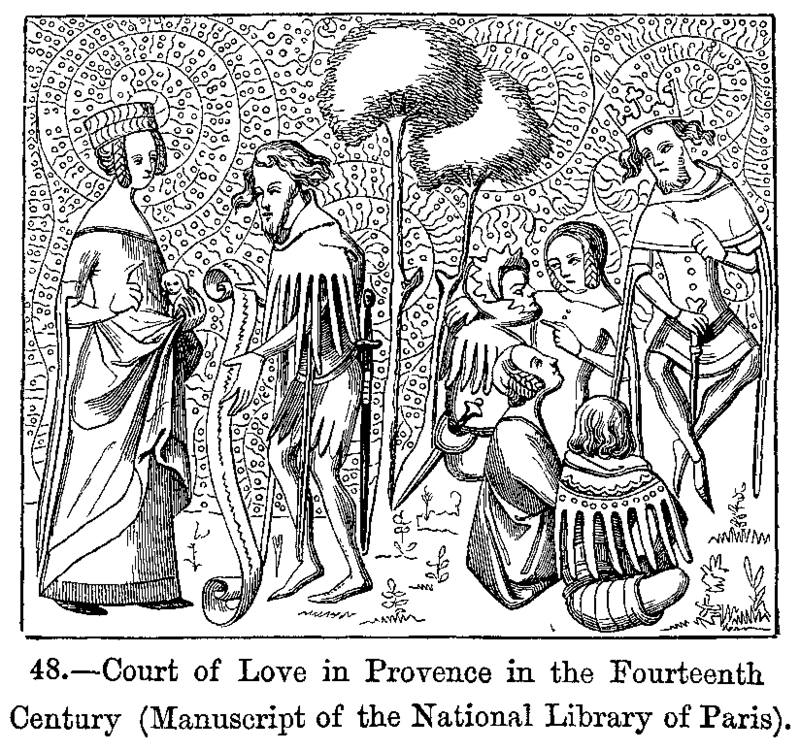 The earliest description of February 14 as an annual celebration of love appears in the Charter of the Court of Love. The charter, allegedly issued by Charles VI of France at Mantes-la-Jolie in 1400, describes lavish festivities to be attended by several members of the royal court, including a feast, amorous song and poetry competitions, jousting and dancing. Amid these festivities, the attending ladies would hear and rule on disputes from lovers. No other record of the court exists, and none of those named in the charter were present at Mantes except Charles’s queen, Isabeau of Bavaria, who may well have imagined it all while waiting out a plague. 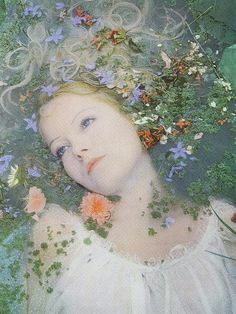 I’ve always felt that Hamlet was a complete idiot for pursuing his quest of vengeance fecklessly instead of marrying Ophelia, returning to England, and living happily ever after. In 1797, a British publisher issued The Young Man’s Valentine Writer, which contained scores of suggested sentimental verses for the young lover unable to compose his own. Printers had already begun producing a limited number of cards with verses and sketches, called “mechanical valentines,” and a reduction in and systemization of postal rates in the next century ushered in the less personal but easier practice of mailing Valentines. That, in turn, made it possible for the first time to exchange cards anonymously, which is taken as the reason for the sudden appearance of racy verse in an era otherwise prudishly Victorian. Paper Valentines became so popular in England in the early 19th century that they were assembled in factories. Fancy Valentines were made with real lace and ribbons, with paper lace introduced in the mid-19th century. 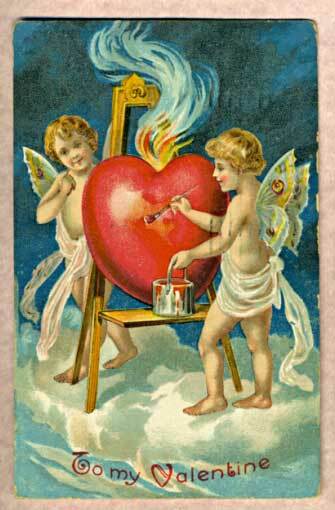 In 1835, 60,000 Valentine cards were sent by post in Britain, despite postage being expensive. The Laura Seddon Greeting Card Collection at Manchester Metropolitan University gathers 450 Valentine’s Day cards dating from the early 19th century, printed by the major publishers of the day. Since the 19th century, handwritten notes have given way to mass-produced greeting cards. In the UK, just under half of the population spends money on their Valentines and around £1.3 billion is spent yearly on cards, flowers, chocolates and other gifts, with an estimated 25 million cards being sent. 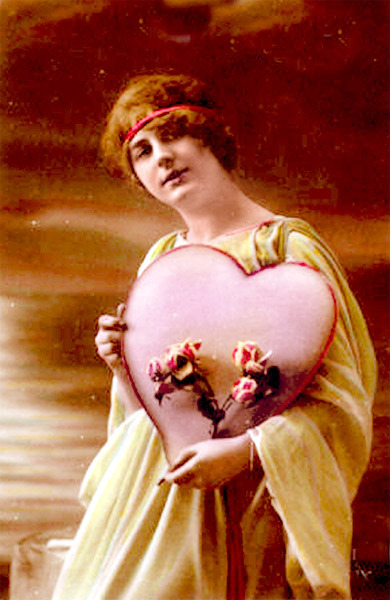 The mid-19th century Valentine’s Day trade was a harbinger of further commercialized holidays in the United States to follow. This mostly confirms my late wife’s cynical remark that Valentine’s Day is merely a “Hallmark card holiday.” In consequence, whilst she was alive I did very little to observe the day. Being a hopeless romantic I do tend to side with those who wish to celebrate the person they love EVERY day. Chocolate makers and florists do well by me. On the day itself, I usually cook a special meal for my loved one if I can. I’ve never done it, but chefs have been known to recommend certain foods because of their supposed aphrodisiac qualities. There’s no medical evidence to support such claims, but certain foods are commonly cited as aphrodisiac, mostly because they resemble genitalia I suspect. 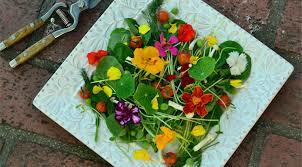 These include figs, oysters, asparagus, bananas, pomegranates, avocados, cherries, strawberries, and so forth. 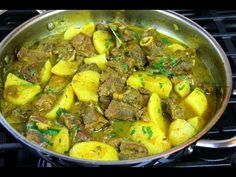 That list will give you a start on food ideas. Nothing wrong with starting a meal with a dozen oysters on the half shell in my opinion. 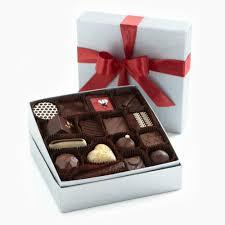 In my admittedly limited experience, I’ve found it’s hard to go wrong with a gift of chocolate for a woman. Recchiuti of San Francisco is a favorite of mine ever since I visited their store in the Ferry Building and pigged out on their multiple offerings there — https://www.recchiuti.com/shop/handmadeconfections/newandseasonal.html (Note to self – get them to find a way to reciprocate for shamelessly advertizing them). Chaps take note: I’ve sent them to two women over the past 10 years and been rewarded for my pains. 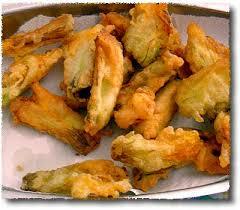 Fried zucchini blossoms are a common treat in Italy. Right now they are on sale in the markets in Mantua. They are really nice if you stuff them with cheese and then fry them. You can use goat cheese, cream cheese, or ricotta, or a mix. Best to use these rather than a melting cheese. Gently open the tips of the blossoms and poke a little cheese inside. Then twist the tips closed. Dip in the batter of your choice (I use my standard egg, milk, and flour batter), shake off the excess and deep fry in vegetable oil at 350°F until golden and drain on wire racks before serving as an appetizer.